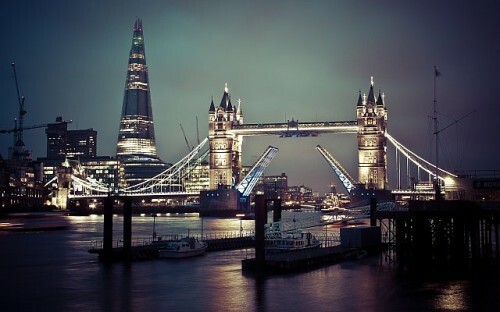 Cheap flights to UK: Prague-London for only €38! UPDATE 23.5.: many dates for €38 / 1058 CZK are still available, see below! Wizz Air now offers amazing prices on flights to London from the Czech Republic. This is a perfect opportunity for some discounted January shopping! « MEGA HIT! Flights to Thailand: Bangkok for €288!